G-Eazy and Halsey are back together. The couple was spotted holding hands on Monday night holding hands at Jennifer Lopez’s MTV VMAs after-party in New York City. G-Eazy and Halsey broke up in July when she shocked their fans by announcing their split on social media. He remained silent about it and it seems he was also quietly courting her to take him back. TMZ reported that the Eazy showed up at Beauty & Essex in NYC separately just moments after midnight on Monday, but there were no signs of Halsey. 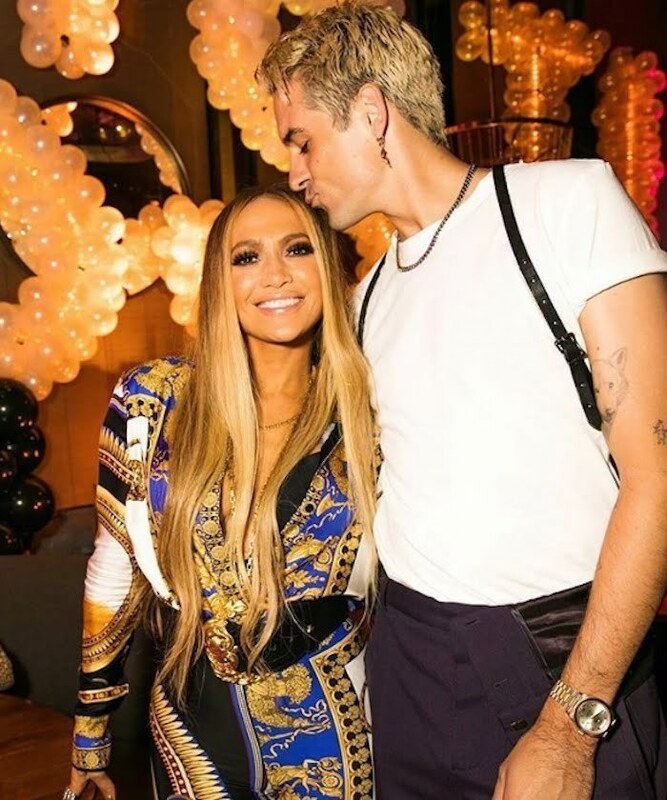 Jennifer Lopez was hosting a party to celebrate her Michael Jackson Video Vanguard Award she received at Monday’s VMAs. G-Eazy partied with celebs like Tiffany Haddish, Maxwell, and Iggy Azalea. The “No Limit rapper then left the venue solo before arriving at Travis Scott’s VMA’s after-party at 1 OAK. That’s where he was spotted holding hands with Halsey. The couple left the party in the same vehicle at around 4:40 in the early morning, so it’s safe to say they were going to the same destination. 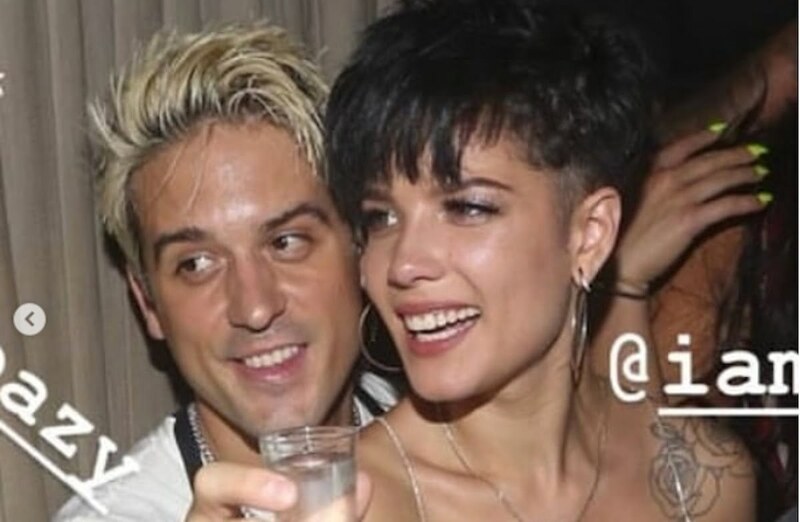 G-Eazy and Halsey have been dating for around a year and have collaborated on the smash hit “Him & I” which is featured on the rapper’s album, The Beautiful & Damned. She was also with him earlier this year when he got arrested in Sweden for assault and drug possession. It’s good to see these two stars back together and doing it for the culture. 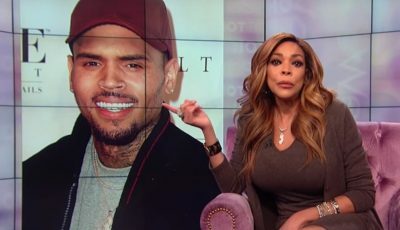 Perhaps we will get another platinum hit from them.